The title of this film does not immediately suggest that it is going to be a comedy. When I first looked at this I thought it was going to be a historical drama rather like The Other Boleyn Girl (2008). My knowledge of Russian history and politics is sketchy to say the least – especially after the fall of the Soviet Union. My main fear of this film was, that despite my reading up on history prior to the film, I would still miss out on something crucial and therefore not be able to enjoy the film. I don’t think I’ve been so wrong about anything in my life. I could have probably gone into this film without reading a history book once and still be able to enjoy it. They didn’t make assumptions as so many do and this left the way open to some great tongue-in-cheek humour. All of the actors were very good with no large glaring anomalies. However the show was, I feel, taken over by Jason Isaac as Field Marshal Zuchov and Rupert Friend as Vasily, Joseph Stalin’s son. The latter is your typical comedy punch bag – at times quite literally. The fool played to perfection that gives off a light-hearted tone in a piece that could very easily be turned into a much darker film. As an army man, one would imagine that Marshall Zuchov would be consistently strict however at times his behaviour is much more relatable to a fourteen-year-old boy. The juxtaposition is what keeps us on our toes wondering what on Earth the man is going to do next. The most visually impactful scene would actually be the funeral of Stalin itself and also in this scene are perhaps some of the best one-liners. They showed the pomp and ceremony that gave way after the death of Stalin with exceptional realism but also gave a great cinematic experience. The colour scheme is absolutely dominated by red. The colour of the Soviet Union was red to represent the blood of the workers but also it projects an image of violence. The one other negative thought I had before watching this movie is that I initially expected the film to be dominated by violence. There is a lot of it but strangely it doesn’t take over. Mainly, I suppose, because they managed to incorporate it in the same way in which it was present at the time. A constant threat but so common that people simply considered it a part of life. 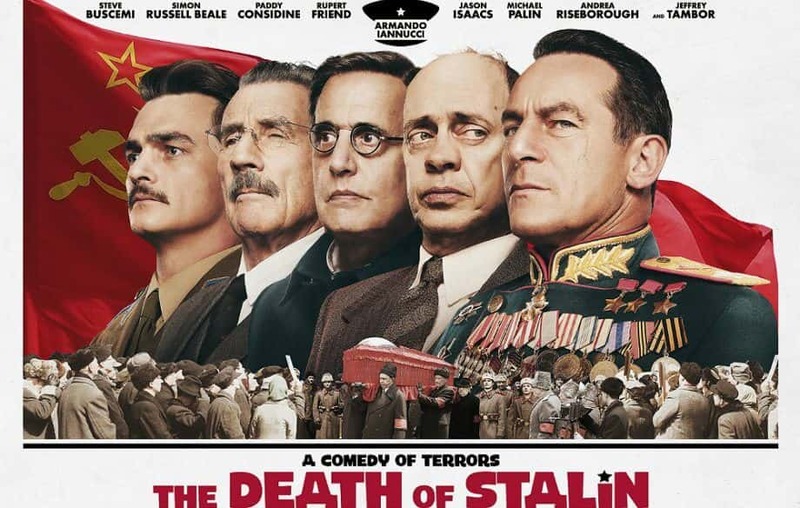 Overall the film is good and lives up to its title; a satirical political film about the chaos of the last days and aftermath of Joseph Stalin. 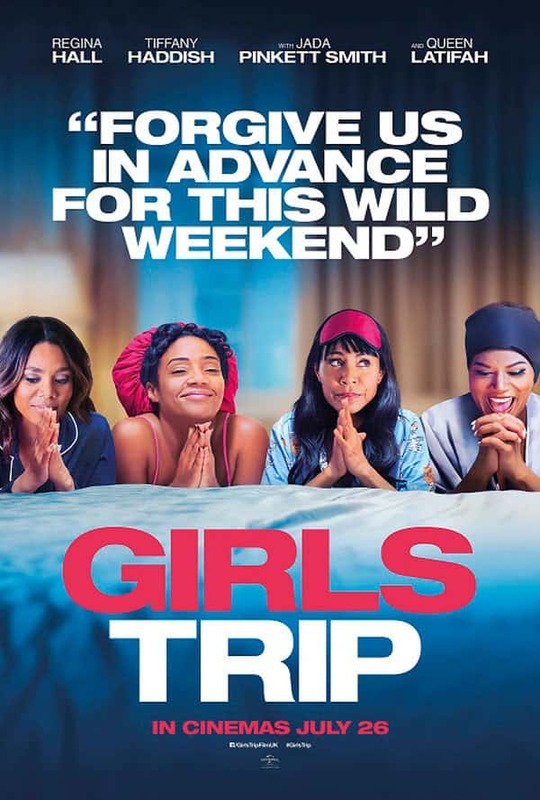 Don’t expect to be belly laughing on the floor – this is not that kind of film – but do expect to be highly entertained. It is well written and well-cast in a way that will certainly stand the test of time.